Our client has secured a great amount of infra projects within the span of 1 year period. They are aggressively tendering and will have several more projects in the pipeline, looking to increase a new team within the organisation. It is an exciting time to join this financially secure company as they expand. With a good reputation of paying high bonuses and promoting from within, you can enjoy a successful career in Malaysia. You will be reporting to the ­­ED and managing over 20 direct reports. This role is primarily responsible for leading the successful delivery of large (> RM500m) or logistically challenging projects in accordance with design requirements, time and cost constraints, and commercial, HR, safety, quality, and environment and community targets. The above is just a guideline about the position. 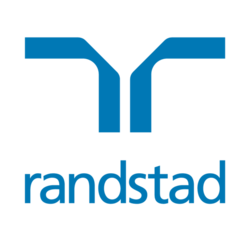 Please apply through this advertisement or log into www.randstad.com.my for further details. Pep Chia, pep.c@randstad.com.my or +603 2036 7585.